Most people treat Bitcoin as a potential minefield of profit, while others know the true value of this cryptography-enabled technology and what it can actually offer to the world. But the truth is that anyone with a common knowledge of this technology can take advantage of Bitcoin’s anonymous nature, including criminals. Bitcoin’s concept first appeared in 2008 when Satoshi Nakamoto published the original white paper. Back then, people got into cryptocurrency mainly because it was anonymous, but adoption kicked-off and the community started growing. However, there was always a chance of misuse and it started happening very soon. Bitcoin-focused marketplaces appeared online with cryptocurrency being used to purchase illegal products like drugs and guns. This type of online commerce quickly skyrocketed, giving criminals an opportunity to cash in. A virtual currency that was created to change the world’s economy quickly turned into a tool for criminals. Things got even worse when hackers started asking for Bitcoin ransoms and people started to realize that Bitcoin had a dark side. 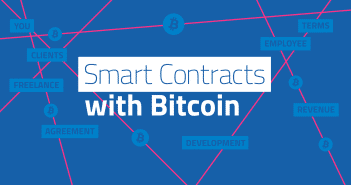 The positive feature everyone can agree on is the blockchain-powered ability to establish smart contracts. It is possible to use Bitcoin’s core technology to perform significant operations such as commercial trades or authentication of legal documents and agreements. Using cryptocurrency’s technology allows users to enter an agreement without a third party. 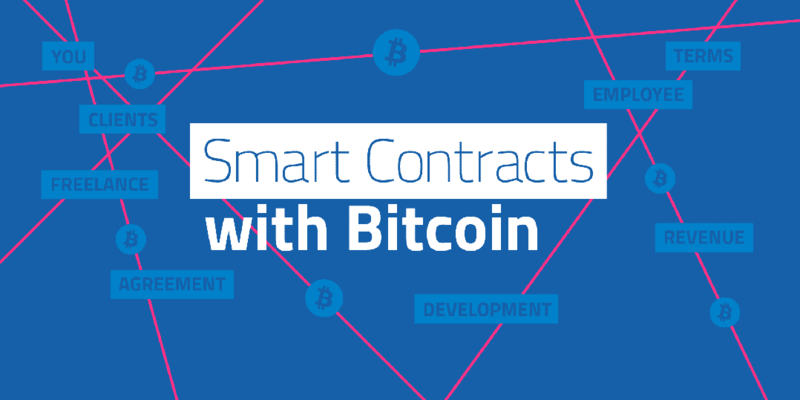 Smart contracts can do this by using cryptography to hold funds and verify information. Experts believe this technology has the potential to definitely change how we do business and contribute to the global economy simply because of its efficiency to execute complicated transactions. But all these possibilities also force us to pose a question: can criminals gain an upper hand by using this technology? Professor Ari Jules, a cryptographer working in Cornell at the Jacobs Technion-Cornell Institute, certainly thinks so. In association with another Cornell professor, Elaine Shi, and researcher Ahmed Kosba from Maryland University, Jules published a paper to demonstrate how Bitcoin’s technology can aid criminal activity. Jules thinks that Bitcoin can provide solutions when the traditional financial system fails. As a matter of fact, Bitcoin was created with this very purpose: to fill in the voids created by the so called fiat system. This makes it an even more perfect tool for criminals to use. The research team used the recently initiated smart contract platform Ethereum for the demonstration, but instead use the term “criminal contract” in their examples. The report uses the example of a contract that offers rewards in cryptocurrency to anyone who can hack a specific website. Now, the reward money and payment process can be easily administered using Ethereum’s programming language. To get paid, the hacker would have to infiltrate the site and create trails for the client that can be verified cryptographically. It’s a win-win situation for both sides without involving the risks and costs of a third party. “It was a bit of a surprise to me that these types of crimes in the physical world could be enabled by a digital system”. The research team wants to reach out to services and companies that are thinking of adopting the virtual currency technology to make them aware of the misuse of the smart contract technology. “We are optimistic about their beneficial applications, but crime is something that is going to have to be dealt with in an effective way if those benefits are to bear fruit,” said co-author Shi. Another expert that has been studying Bitcoin usage in crime is assistant professor Nicolas Christin, from Carnegie Mellon University. He believes that there are plenty of opportunities for underworld criminals to make use of the smart contract technology. Actually, according to Christin, it would be surprising if they don’t take this opportunity since business startups are tempted to adopt new technologies in order to make an impact. Bitcoin’s involvement in illegal activities is not exactly news. The most famous case may be the Silk Road incident, which was recently in the news again when the marketplace’s boss Ross Ulbricht was sentenced to life in prison, followed by several other arrests. 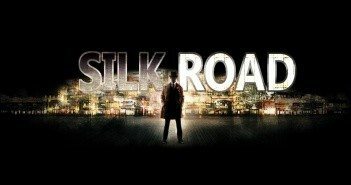 Silk Road began operating in 2011 as an underground online marketplace where buyers could use Bitcoin to purchase substances like marijuana, LSD and prescription pills. Bitcoin’s anonymous nature was the main advantage for the drug dealers using the illegal bazaar. This made it even harder for law enforcement agencies to find any trace of the operation, let alone shutting it down. 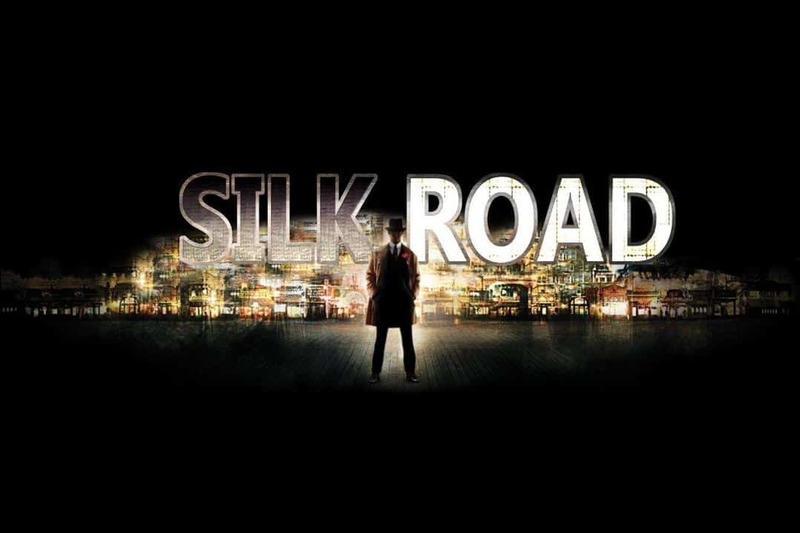 Nevertheless, in the end the FBI was able to shut down the operation, but Silk Road paved the way for the creation of numerous other underground marketplaces. Christin’s paper estimates the daily revenue of all the Bitcoin-enabled illegal marketplaces is about $400,000 a day. That being said, Christin still supports Bitcoin and its technology. After all, the amount of crimes involving traditional fiat currency is far greater than the number of crimes related to virtual currency. And let’s not forget that cryptocurrency’s technology provides a much more efficient and smooth financial platform than the fiat currency system. There are plenty of uses for the legal services and businesses born from this innovative technology if everyone is willing to use it properly. There will always be a good and a bad side to cryptocurrency, but that can’t stop the technology from being in the center of a significant revolution.